Trailers As Rugged As You! 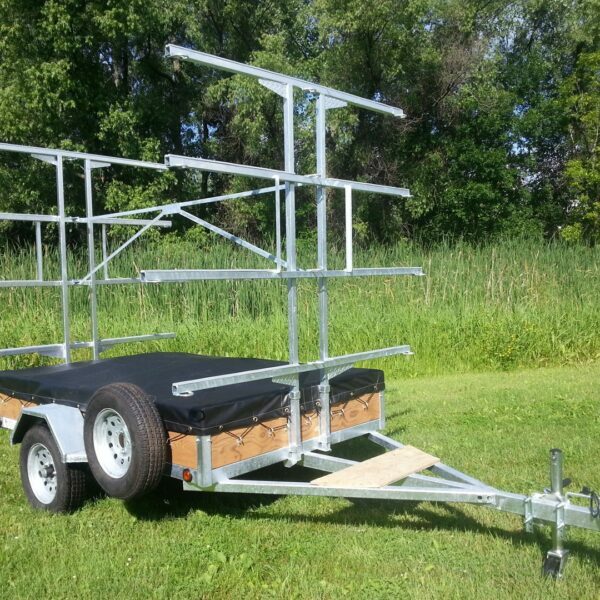 Remackel Trailers, is a Minnesota based manufacturer of high quality canoe trailers or kayak trailers. 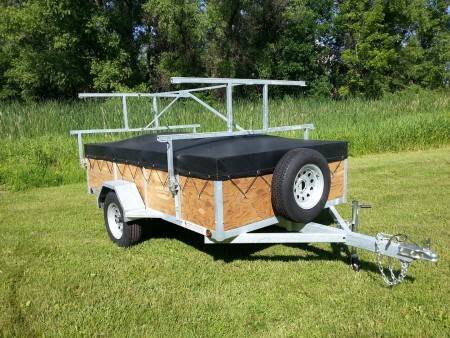 Our selection of trailers include canoe and kayak trailers, equipment and utility trailers. We specialize in kayak trailers and canoe trailers. 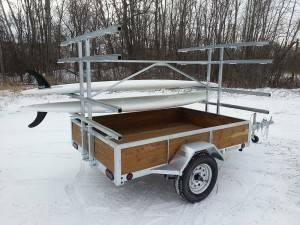 We build these trailers all groups of paddlers.. We also offer the option of shipping our kayak trailers and canoe trailers. 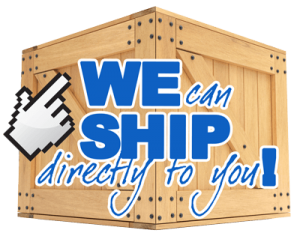 Call us today and we can help you select one of our kayak trailers or canoe trailers. We can also start building one to your specifications. 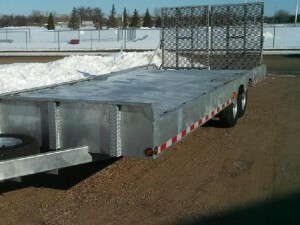 Let one of our Remackel Trailers be the last trailer you ever buy! Check out the reviews of our kayak trailers from our customers at the following link. Click to see Reviews for Remackel Trailers. Trailers are built to Last! 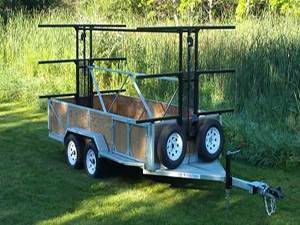 Call us for a custom trailer! 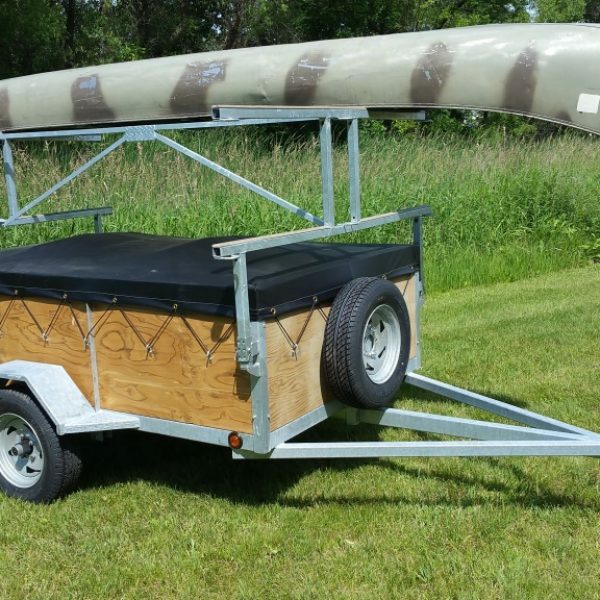 Our canoe and kayak trailers are hand-made in Minnesota. 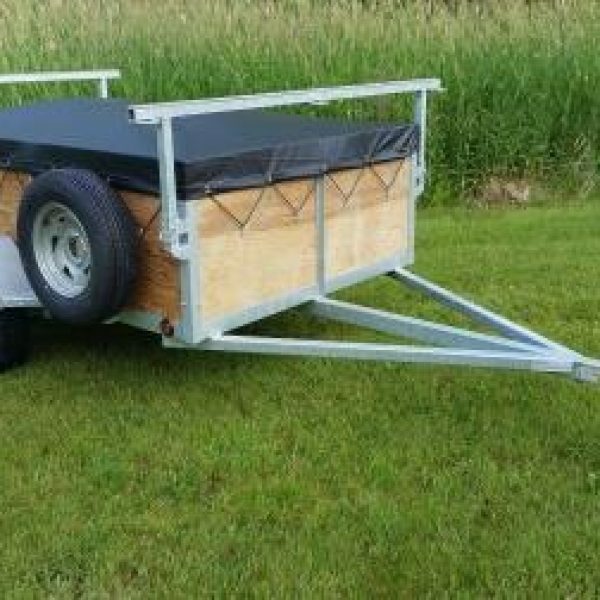 Our unique design allows it to also double as a utility trailer in seconds! Call us today about our trailers. We promise it will be the last trailer you will ever have to buy! 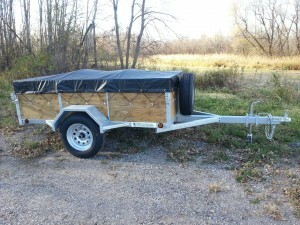 We build Canoe Trailers, Kayak Trailer, Paddleboard Trailer, Utility Trailer, or Equipment Trailer. 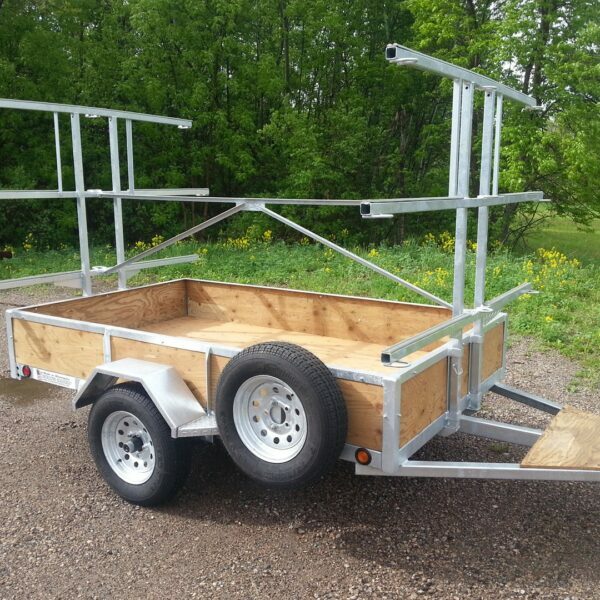 We’ve been building our kayak trailers and canoe trailers in Minnesota for over 35 years. People drive from Wisconsin, Michigan, Iowa, Indiana, Illinois, North Dakota, and South Dakota to pick up our trailers. We have shipped our trailer from Alaska to Massachusetts. High quality materials with passionate employees means quality canoe trailers and kayak trailers.